This Weekend! Free LEGO Club for Children with Autism at Eureka! Monday 15 April 2019 – 6:30pm arrival for 7:00pm start at The Community Hub, Rastrick High School, Field Top Road, HD6 3XB. This entry was posted in Apr, Get Involved / Have Your Say, Rastrick and tagged calderdale, Calderdale Council, Have your Say, Rastrick High School, Ward Forum, West Yorkshire Police. 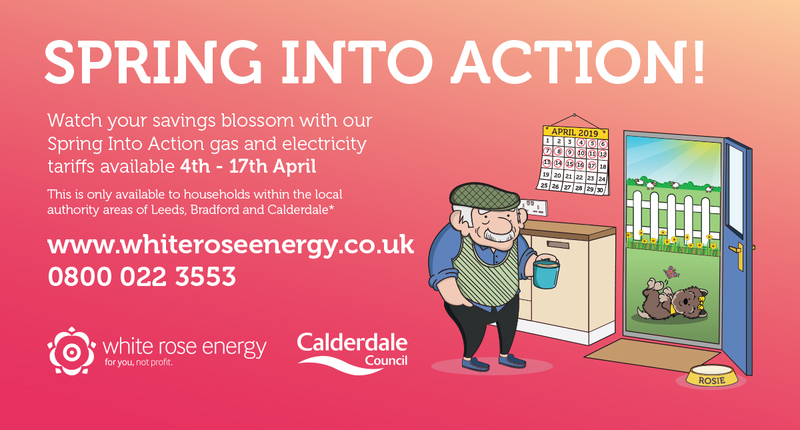 This entry was posted in Apr, Energy Levels and tagged Calderdale Council, White Rose Energy. By discussing what’s important to you, in an open meeting, the Council and its partners can plan for the future and make a difference to your neighbourhood. The next meeting is on Tuesday 16 April 2018, at 6:30pm. 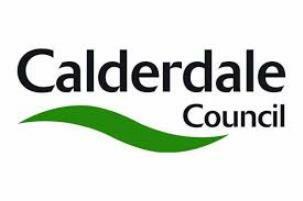 This entry was posted in Apr, Elland, Get Involved / Have Your Say and tagged Calderdale Council, Ward Forum. On Sunday 7 April, 1:15pm–3:15pm there will be over 35 stalls selling excellent condition baby and children’s goods at bargain prices. Well-known brands at a fraction of high street prices. Everything imaginable for your little ones. For more information go to Mum2mum Facebook page. This entry was posted in Apr, Events, Hipperholme & Lightcliffe, Young People and tagged Lightcliffe Academy, Mum2Mum Markets. Thursday 11 April 2019 – 6:30pm arrival for 7:00pm start. This entry was posted in Apr, Get Involved / Have Your Say, Hipperholme & Lightcliffe and tagged calderdale, Calderdale Council, Have your Say, Hiperholme and Lightcliffe Academy, Hipperholme and Lightcliffe, Ward Forum, West Yorkshire Police. This entry was posted in Apr, Events, Get Involved / Have Your Say, Hipperholme & Lightcliffe and tagged Friends of Shibden Park, Shibden Hall. Wednesday 10 April 2019 – 6:30pm arrival for 7:00pm start. Mulberry Suite, Brighouse 6th Form College, Parsonage Lane, HD6 1AY. This entry was posted in Apr, Brighouse, Get Involved / Have Your Say and tagged Calderdale Council, Have your Say, Ward Forum, West Yorkshire Police. The summer programme has fortnightly walks plus extra ones including Bank Holiday Mondays. No pre-booking required, just turn up and pay the Guide – its £3 (all ages). Almost all starting points are served by public transport. Well behaved dogs on leads are allowed on walks unless indicated by the No Dogs symbol. 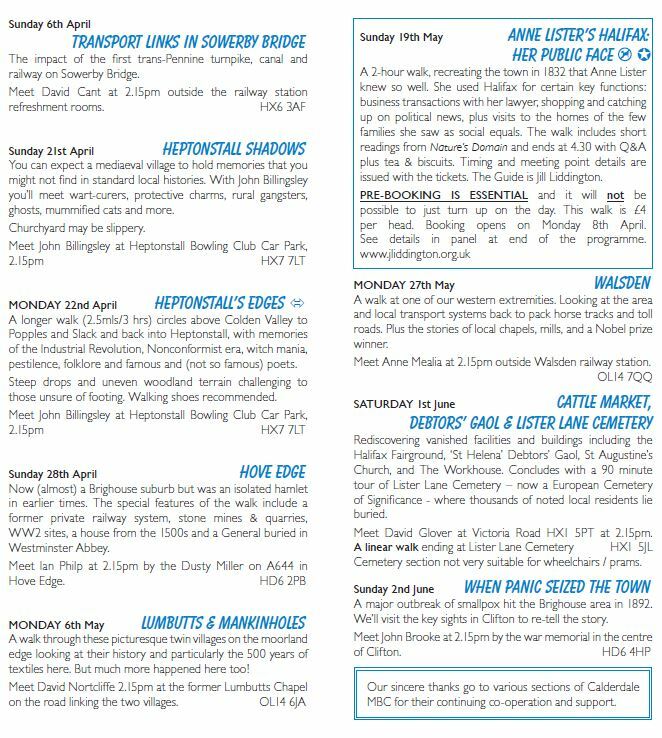 Sunday 7 April, 2:15pm – Transport Links in Sowerby Bridge. 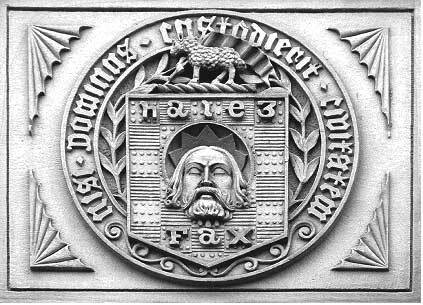 David Cant discusses the impact of the first trans-Pennine turnpike, canal and railway on Sowerby Bridge. Meet David at 2:15pm outside the railway station Jubilee Refreshment Rooms. Keep an eye on the Facebook page to see any late alterations. 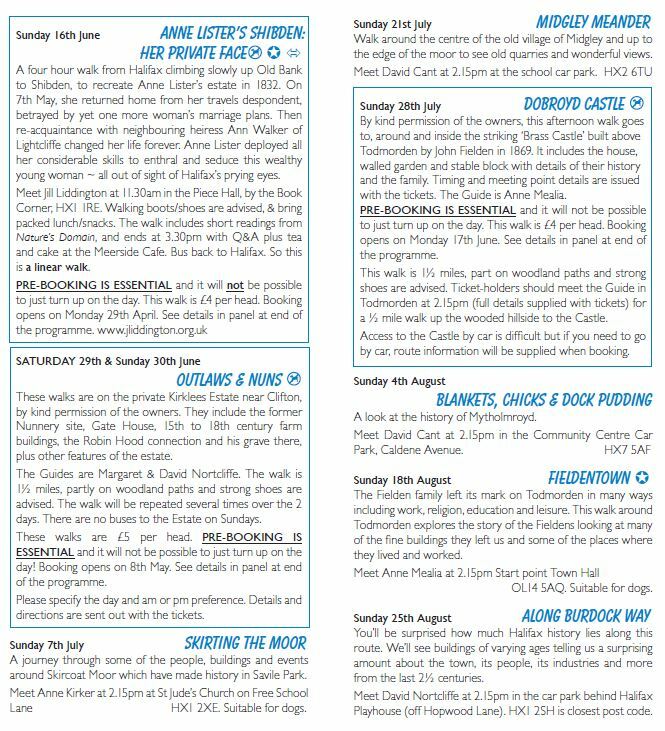 The complete Summer Walks Programme as shown below can be downloaded here. This entry was posted in Apr, Events, Health, Sowerby Bridge and tagged Calderdale Heritage Walks.